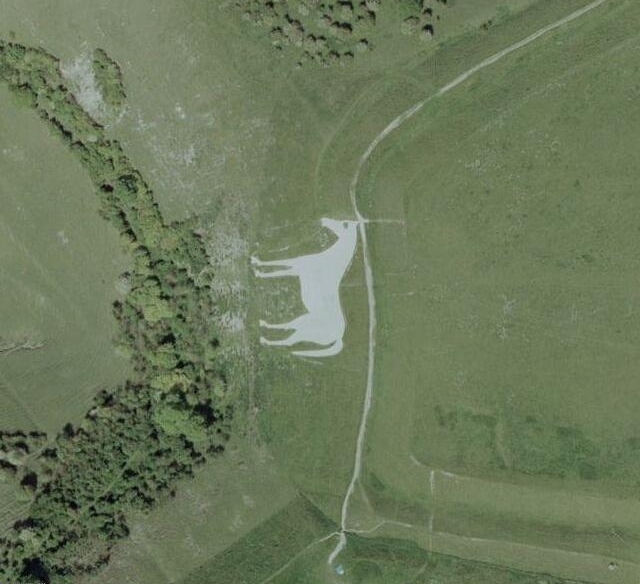 An horse to fade Henri 4. 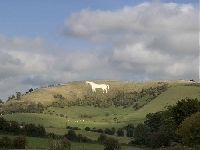 The Westbury white horse is the oldest of the Wiltshire horses. 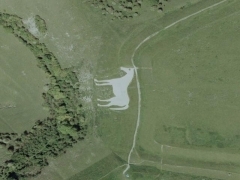 There has been a white horse on the site for at least three hundred years or so (1742 document).